A man who started writing calculators in his school days is certainly a geek. 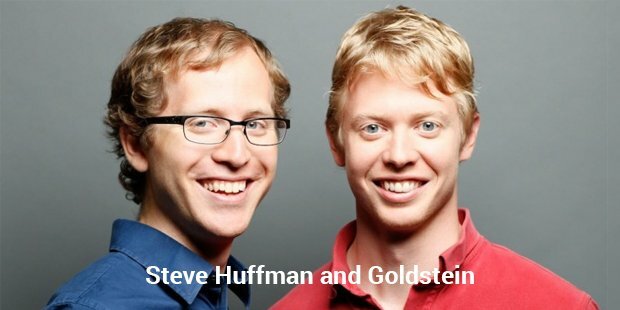 Steve Huffman began writing calculators to solve the arithmetic problems, he was learning at school. 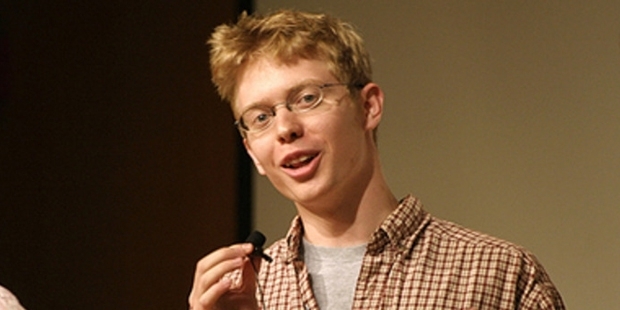 He graduated from the University of Virginia in computer science. Steve’s journey to the world of entrepreneurship started with his friend and batch mate Alexis Ohanian, and the support of his programming hero Paul Graham.Steve dreamt of building a mobile food ordering app, and discussed the same with his mate Alexis. Alexis on his trip discussed the same with one of his favorite teachers and got the first positive unbiased response. When Alexis mailed Steve that he received a positive response for their idea and his teacher is ready to help them, Steve told him about Paul’s conference at Boston. They both left for Boston to talk to Paul. At first they were rejected. But while travelling back to their home, they got a call from Paul saying that he likes them more than the idea. And they went back to him. In his conversation with them, Paul asked to build the front page of Internet and nothing less. This led to the birth of REDDIT, which was built in three weeks.It was a simple site at first, which was the base and most essential part of their business. Reddit turned to be a great success to both of them. Steve admits that resources needed to create the web app are few but the turning point comes when it comes to starting a business. Reddit was acquired by Conde Nast in 2006. But this did not let Steve go down or made him sit quietly. He came up with yet another successful start-up called Hipmunk. Hipmunk is a travelling based website which lets the user find the hotels and tickets at one go.Steve is not just a great programmer. He is full of innovative ideas to let the world get rid of numerous daily basis problems. From the childhood he was into using programming as a way to solve the problems of daily life; like writing calculators and recently, while travelling with his wife, Steve wrote a program to solve all her Sudokus for her. The world expect more to come from Huffman in the coming era of endless possibilities with innovation.